painting Description Tanjore Style Painting is one of the most famous styles of painting in India especially in South India. 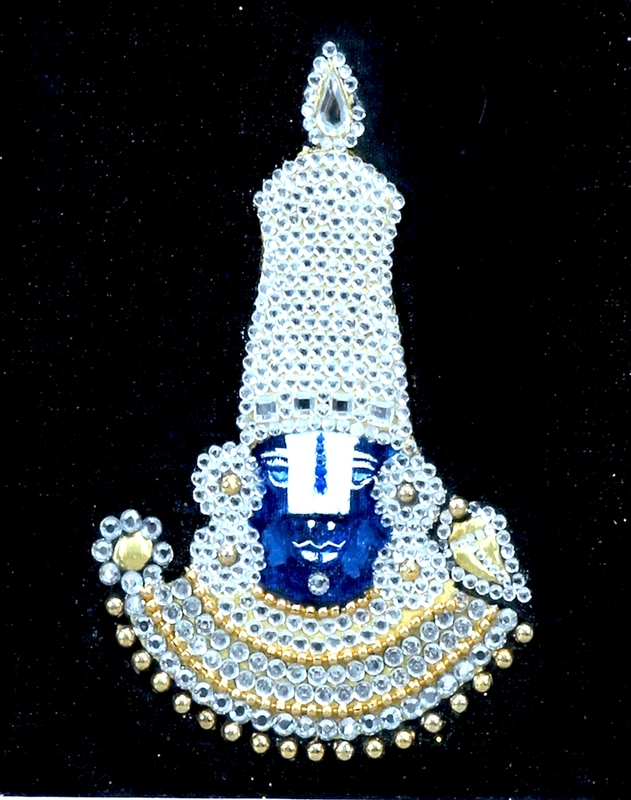 In Tanjore style of painting, precious metals and stones are used. In this painting, the artists have tried to paint the face of Lord Bala ji. Diemensions ( Length X Width X Height ) 18"x12"x0.5"